Honesty is the cornerstone of our success! 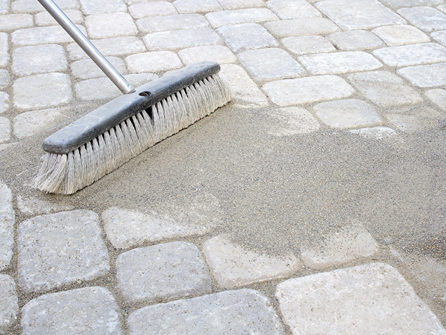 After time, a driveway, patio or pathway can look tired and drab and can sometimes be unusable. Weather damage along with years of grime, dirt, moss algae, oil, petrol, grease, bird droppings etc can take its toll on the blocks, stones or tarmac and you could be mistaken in thinking that you need a brand new driveway or patio. Let our team come and assess your paving. You may just need a professional jetwash to bring your paving back to life and looking as good as the day it was laid. We welcome enquiries from homeowners, business owners and landlords too in the Harrow, Uxbridge, Ruislip, Hayes, Slough, Watford, St Albans, Hemel Hempstead, Potters Bar and all surrounding areas. 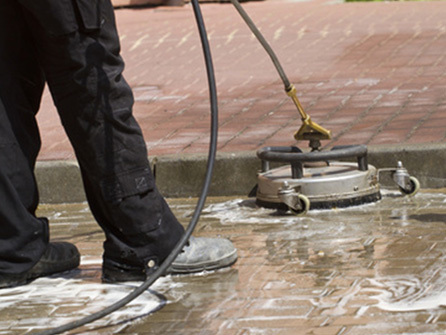 Good restoration of your driveway can save you having to buy a completely new one so, for professional advice and guidance, call in the experts today at Cornerstone Paving Ltd for all your restoration and jetwashing enquiries on 020 8485 8422.